We will create a conservative portfolio that is designed to deliver stable, consistent capital growth or income without taking on a level of risk that is unsuitable for a client in your situation. For some people, this might be a customized portfolio comprised of individual equity and fixed income securities. For others, this might be achieved by dividing assets among some of the world’s finest money managers through our “Premier Managed Portfolios” platform. Whatever the circumstances, it is our responsibility to help create the most suitable investment solution for each and every client. We believe that our commitment to understanding your circumstances and goals – coupled with our fact-based, no-nonsense, disciplined approach to investing – forms the basis of all our success. It is also the reason we believe that our clients are so comfortable recommending us to their friends and family. 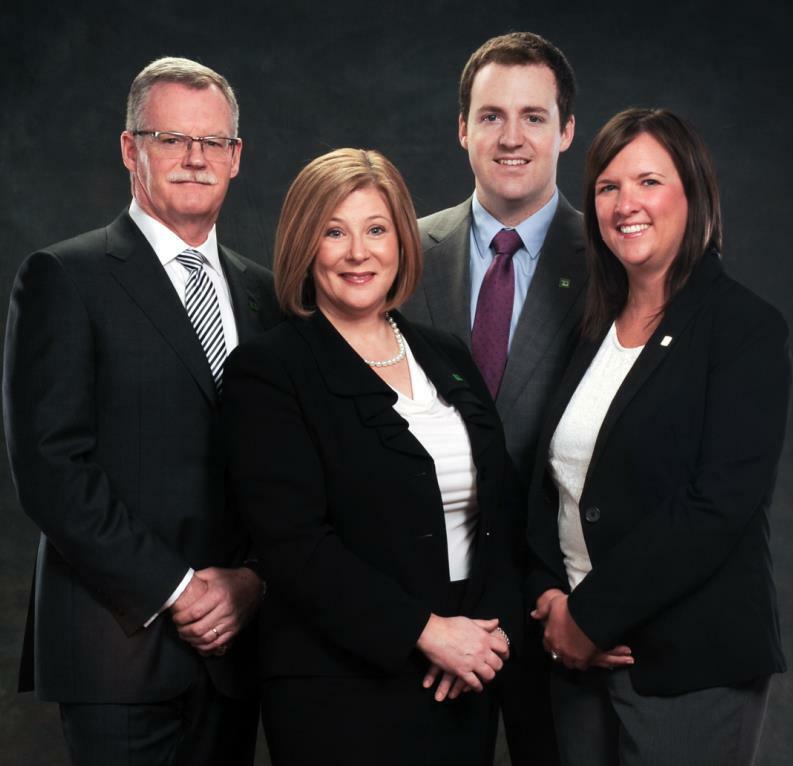 Fitzpatrick Wealth Management is a part of TD Wealth Private Investment Advice, a division of TD Waterhouse Canada Inc. which is a subsidiary of The Toronto-Dominion Bank. John graduated from St. Francis Xavier University with a BBA. Upon graduation he joined Irving Oil in the Finance Department. After two years, John decided to further his education, and returned to school at the University of New Brunswick to pursue his Master's Degree specializing in Finance. When he completed his MBA, John joined a leading Canadian money management firm and was responsible for their Atlantic Canada division. Learning from some of the best and brightest minds in the Canadian investment world, John brought this knowledge to our office at TD Wealth Private Investment Advice two years ago where he has been building his own practice. He obtained his Chartered Investment Managers designation and continues to build on his education. John has been providing comprehensive wealth management advice and solutions to individuals, business owners and their families since 1981. He is committed to providing exceptional service to each of his clients and tailored investment strategies. He works with his clients to create customized, personalized wealth and retirement plans to build and potentially protect their financial futures. John graduated from the University of New Brunswick with a Bachelor of Business Administration degree. 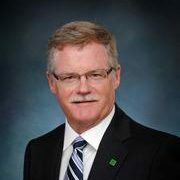 Active in community affairs, he has served as President of Woodstock Golf and Curling Club; Chairman, Ducks Unlimited; Director, Rotary Club Woodstock and President, Westfield Golf & Country Club. He has served on the Investment Dealers Association Board as Chairman, N.B. District Counsel Membership Committee. He loves to spend his spare time at the cottage with his family or playing a round of golf with friends. Bringing more than 23 years of industry experience to her role, Debbie is responsible for the daily administration of client financial portfolios. 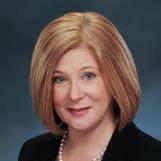 In 2001, Debbie received her Professional Financial Planning (PFP) designation, and as an Assistant Investment Advisor, works very closely with her team to ensure continued excellence in client service delivery. Active within the community, Debbie has volunteered countless hours to schools throughout District 8, and has assisted with numerous functions and activities. Debbie loves travelling and enjoys family get togethers with her husband, three children and most recently their first grandchild. Bringing 15 years of experience to her role, Kim's commitment to the client experience, combined with her knowledge and skills, she builds strong relationships with clients earning their trust and confidence. Kim maintains client account records, provides administrative support, prepares reports and accesses up to date market research. 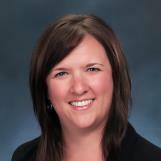 She holds a Business Management Diploma from the New Brunswick Community College and has completed many industry courses as part of her continuing education. Kim volunteers with Big Brothers Big Sisters in their Go!Girls. Spending time with family and friends, travelling and exploring local attractions are a just a few of the things she enjoys in her spare time.